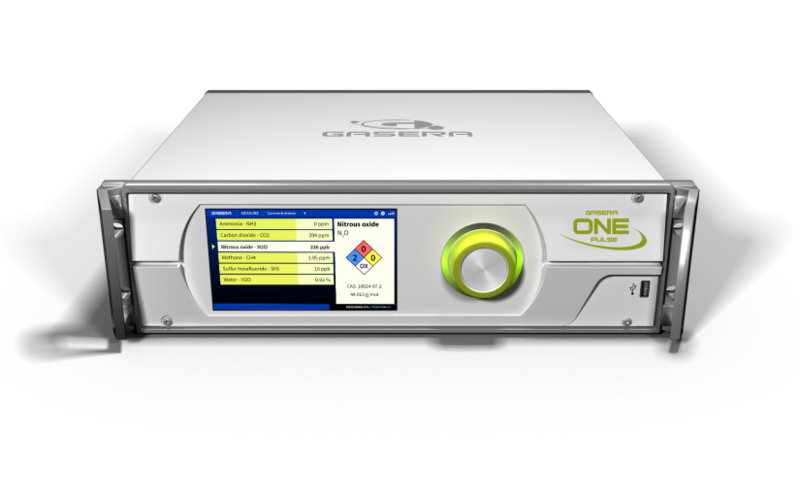 GASERA ONE PULSE is a verstile and easy to use multi-gas monitoring solution offering class leading performance at unbeatable price. GASERA ONE SHED photoacoustic multi-gas analyzer measures ethanol, methanol and refrigerants in true SHED testing environment with ppb level sensitivity. 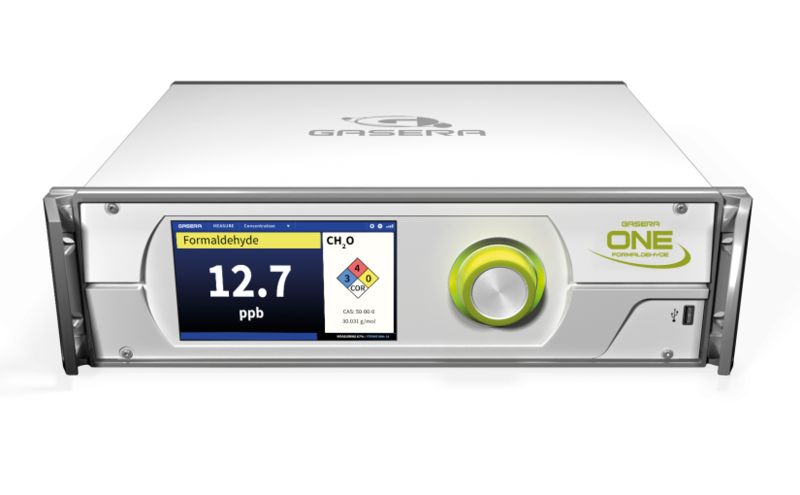 GASERA ONE FORMALDEHYDE photoacoustic gas analyzer provides parts per trillion level (ppt) sensitivity to reliably measure ambient background levels of formaldehyde. 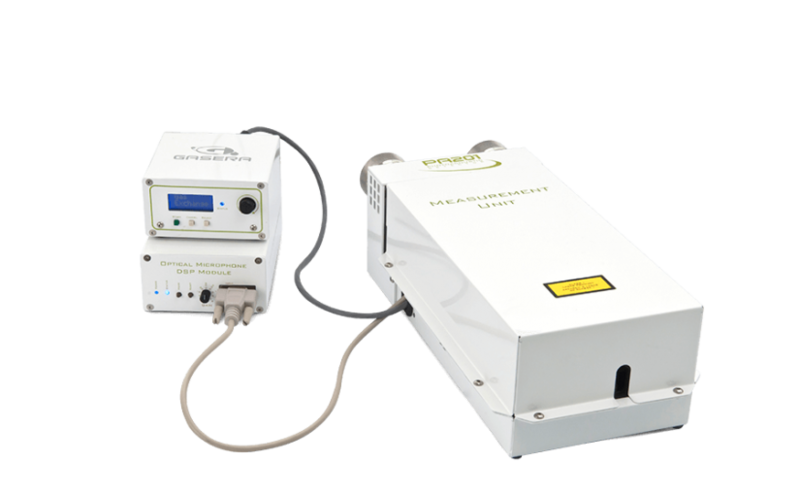 GASERA OEM MODULE provides an easy access to photoacoustic technology for all instrument manufacturers. Gasera provides OEM modules for many applications, for example transformer condition monitoring and waste anesthetic gases monitoring. 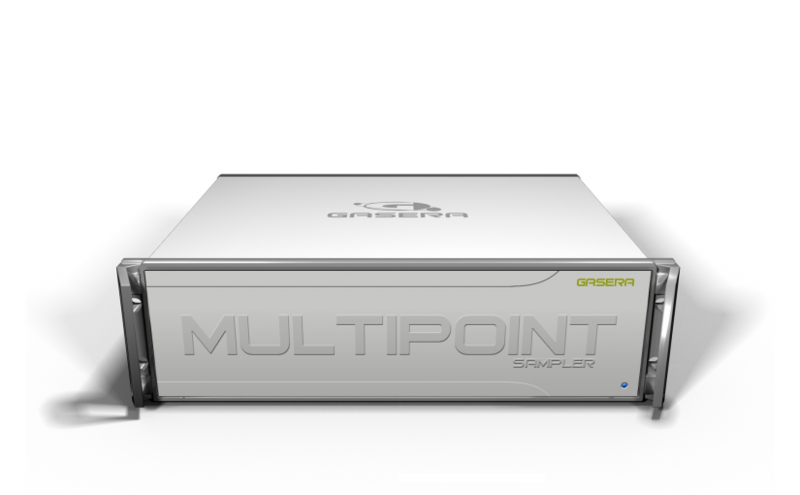 MULTIPOINT SAMPLER increases the number of sample inlets up to 12 for GASERA ONE analyzsers. 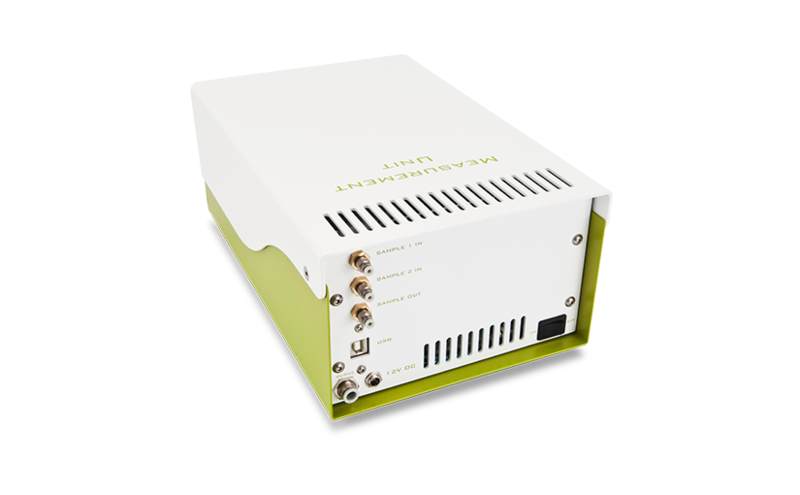 MULTIPOINT SAMPLER enables automated sampling from multiple measurement points. 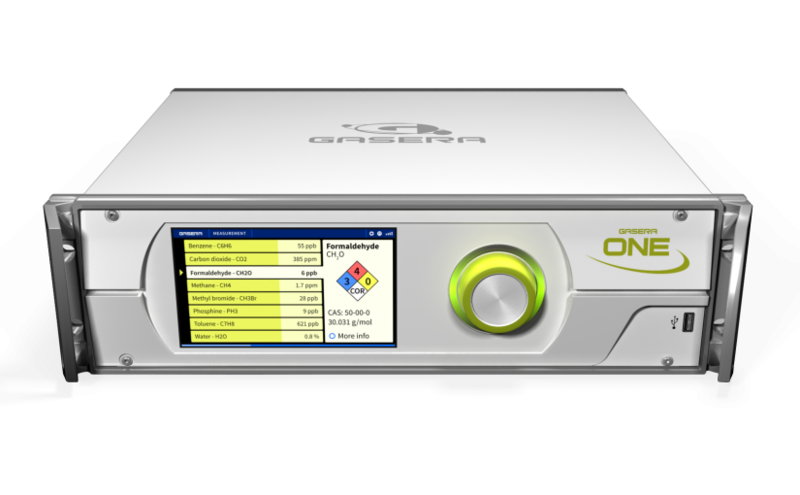 GASERA ONE is a photoacoustic multi-gas analyzer platform that serves a wide variety of research and industrial applications. 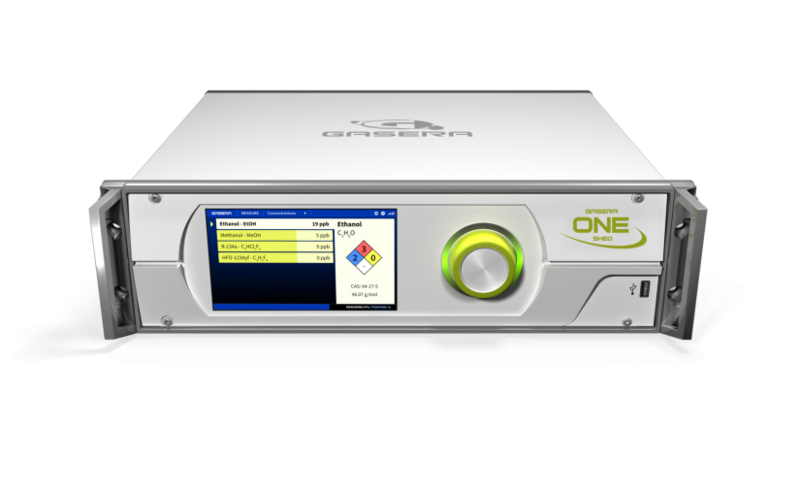 GASERA ONE platform can be tailored to suit multiple applications by selecting optimal lasers and/or light sources. 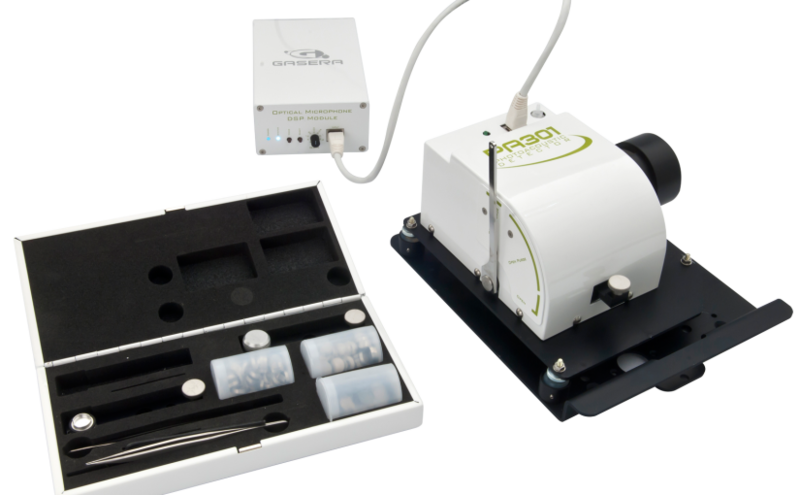 Gasera PA301 photoacoustic FTIR accessory enables rapid analysis of solid, semi-solid and liquid samples in any form without sample preparation. 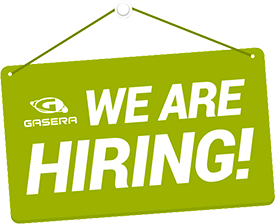 Gasera's PA201 custom gas cell is designed for laboratory measurements and it can be easily tailored for different types of light sources such as the near infrared distributed feedback laser (DFB), the quantum cascade laser (QCL) and the optical parametric oscillator (OPO).